For more than 70 years, Helicopter Assocation International (HAI) has provided support, services and set the industry safety guidelines for the international helicopter community. The CCCSA’s mission is to define Colorado as a premier destination for Nordic skiing and snowshoeing while introducing new people to the sport. CrossBreed Holsters is a nationally recognized holster company that specializes in hybrid holsters providing extreme comfort and accessibility. Established in 1996, the Grand Foundation seeks to improve the quality of the community in Grand County by addressing its residents' current and future needs. They have granted over $7.9 million to more than 150 qualified Grand County organizations that provide essential services and programs, touching thousands of lives in Grand County. Latigo Ranch, a multi-award-winning Guest Ranch located in the heart of the Colorado Rockies, specializes in fine food, spectacular views, and outdoor activities. Educational Partnerships is a division of Public Consulting Group that helps boost student achievement through daytime tutoring, after school programs, summer camps, and educator staffing. Pivotal Innovation needed an intuitive digital interface solution for their in-depth software that helps businesses transform their strategy to drive innovation and accelerate growth. 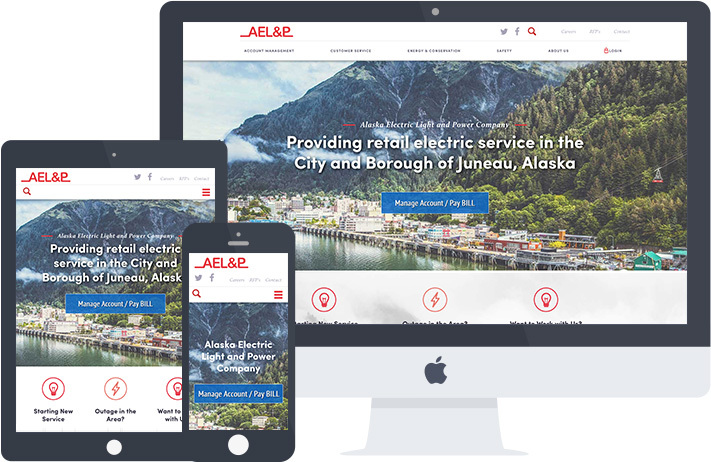 Eagle was just 30 days from their launch date with less than 10% of their deliverables finished. They contacted 10 Pound Gorilla to help get them back on track — and quickly. 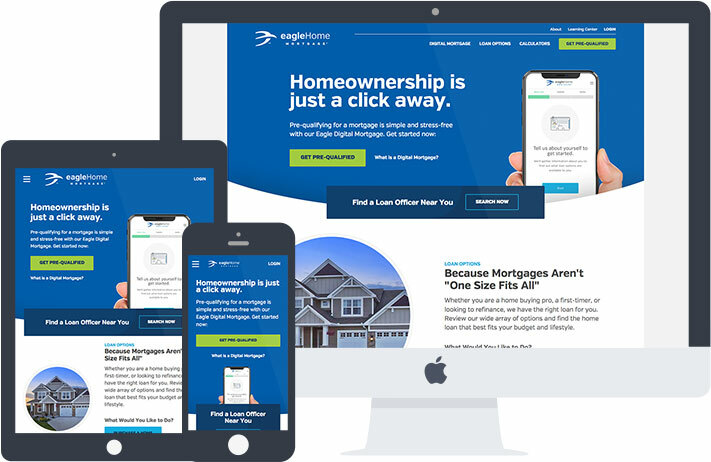 In less than 4 weeks, we coded their skin and content, rewrote 80% of their custom modules and integrated their mortgage pipeline. ReportsNow is the premier reporting solution provider to thousands of JD Edwards users throughout the world. 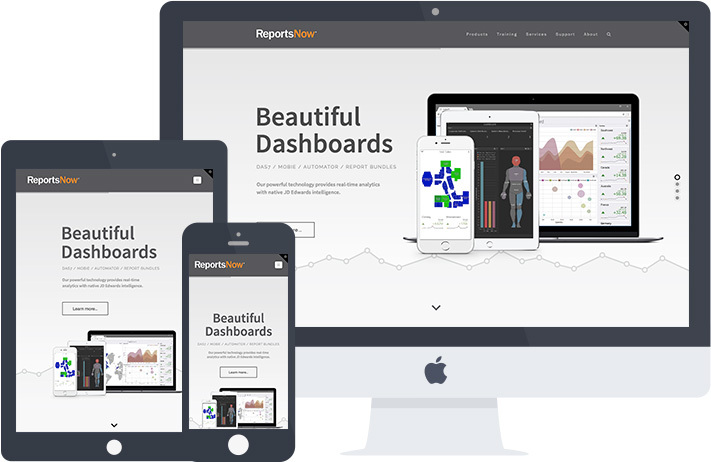 Their tools replace complex reporting processes with a simple method of creating fast, beautiful, real-time reports. 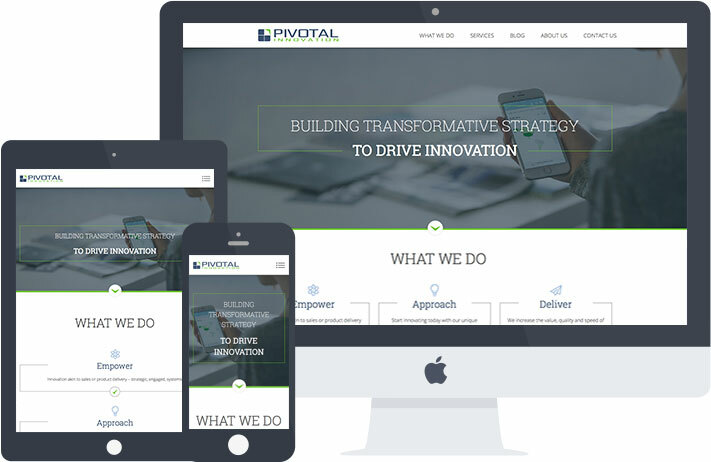 Pivotal Innovation helps businesses transform their strategy to drive innovation, so they needed a public facing website to show off what they do and how they do it. 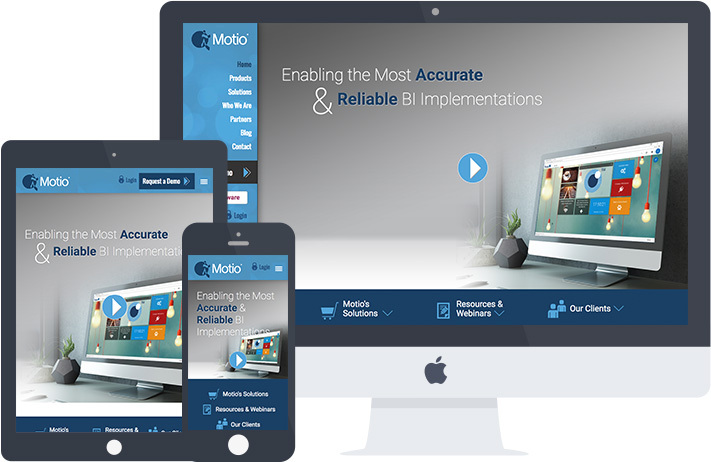 Motio enables the most accurate and reliable business intelligence implementations. Motio helps companies enhance their business intelligence through tools and software that improve processes and efficiency. Live Green is a family of Members, Affiliates and Partners who believe life can be simple, affordable, more meaningful, and fun. 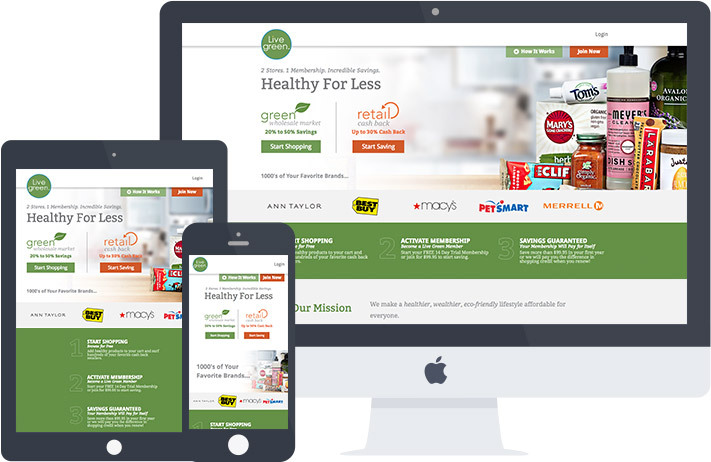 Their mission is to make a healthy, wealthy, eco-friendly lifestyle affordable for everyone. 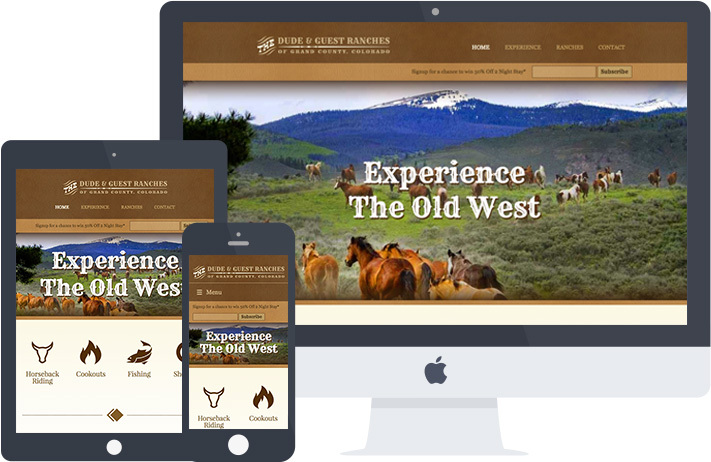 The Dude and Guest Ranches of Grand County, Colorado is an association of ranches whose goal is to promote Dude Ranches in the area, spread awareness of all they have to offer, and drive traffic to each ranch’s individual websites. Bella Spur Innovative Media Inc.
SMUD - Sacramento Municipal Utility Dist. African Health and Hospital, Inc. Pro I.T. 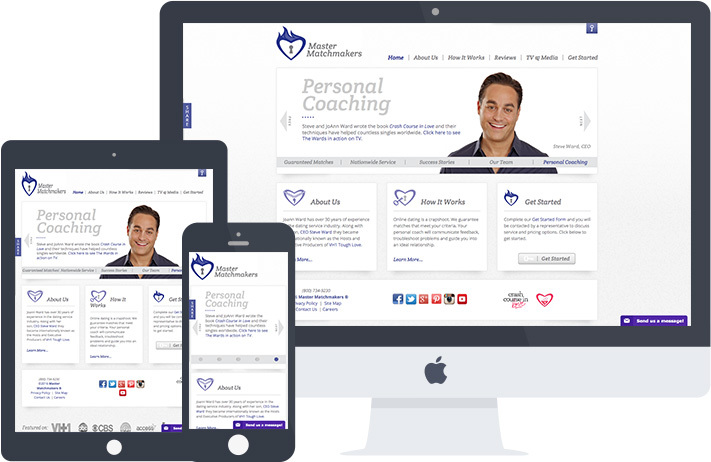 Resource Group, Inc.